Stirling Properties is pleased to announce the addition of Frank Ferraro, Jr. to the Commercial Brokerage Division as Broker Associate. Frank will work from the company’s New Orleans, Louisiana, office located at 615 Baronne Street, Suite 100. 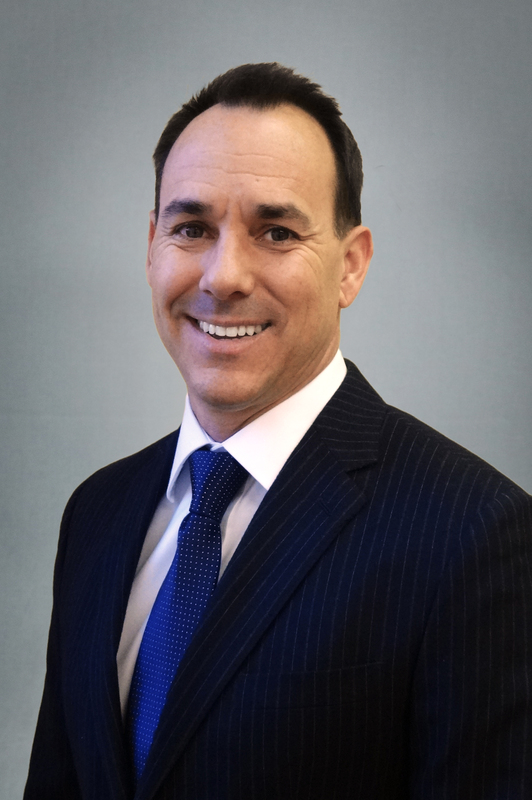 Mr. Ferraro has over 22 years of experience in Commercial Real Estate. Prior to joining Stirling Properties, Mr. Ferraro was co-owner of a firm in Nevada until moving to New Orleans. He has successfully negotiated hundreds of sale and lease transactions, including complex land assemblages for master planned community developers and national homebuilders. He has a Bachelor’s Degree in Real Estate from Arizona State University and holds a Broker’s license in Nevada as well as Louisiana. Mr. Ferraro can be reached at 504-620-8148 or via email at fferraro@stirlingprop.com. We wish Stirling could convince a very good TexMex restaurant to build a “Pappasito’s” here in Slidell. They are all over Texas, and Louisiana does not have a great Mexican restaurant here. People love their food, the other restaurants are doing great that were opened in Fremaux BJ’s especially, but even Longhorn is delish, pls look into it for us, thanks…..